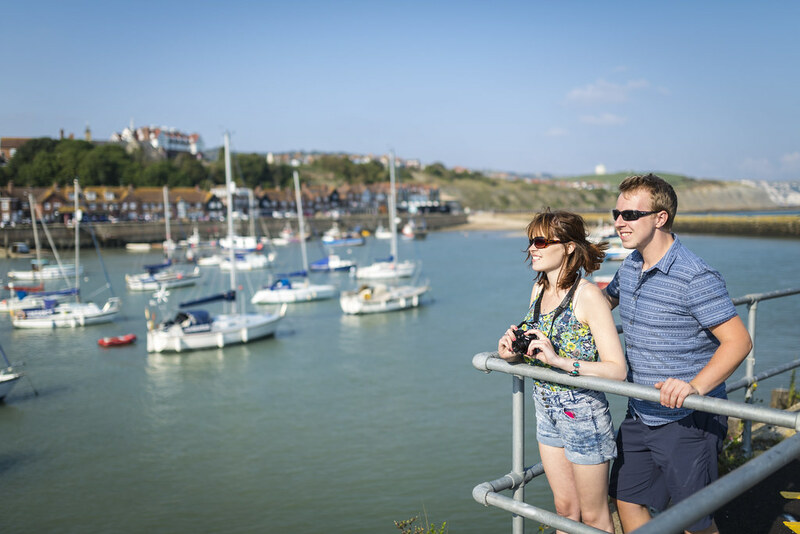 Follow the zig zag path from Lower Leas Coastal Park and you’ll discover Folkestone’s favourite local beach. This pebble beach is another fantastic family bay, with the mermaid café nearby to top up with ice cream throughout the day. Take that zig zag path back up to the Lower Leas Coastal Park and you’ll find more fun and games at the cliff-top patch of green. 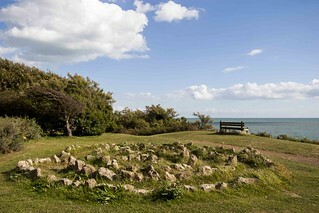 Stretched along the cliff, the park is full of plenty of wildlife, history, glorious views and another fantastic play area to round off the day. 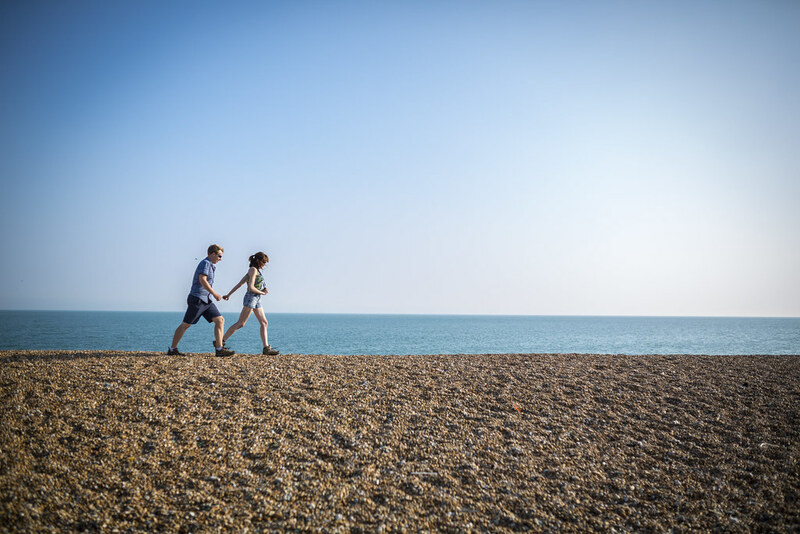 Lower Leas Country Park is an award winning park with free events and facilities for the whole community - a great day out!